We firmly believe that our herbal products will help you. Nevertheless, an unlikely situation may happen that you are not satisfied with our product. 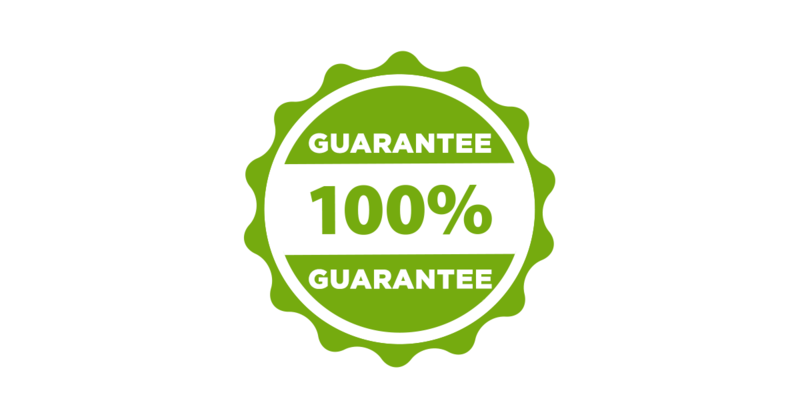 In case you are not satisfied with the product purchased, we offer you a 14 day money back guarantee. Contact us within 14 days and we will refund the full product price! Further information can be found in our Terms and Conditions.